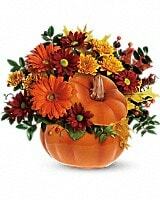 Teleflora's Country Pumpkin - by Rainbow Florist & Delectables, Inc. 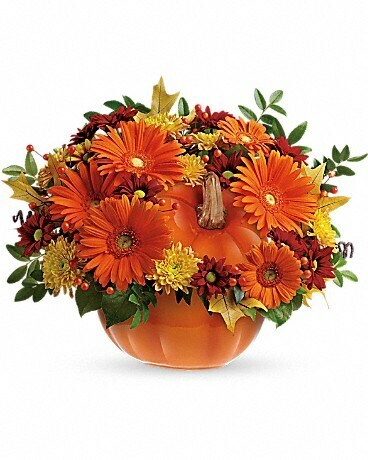 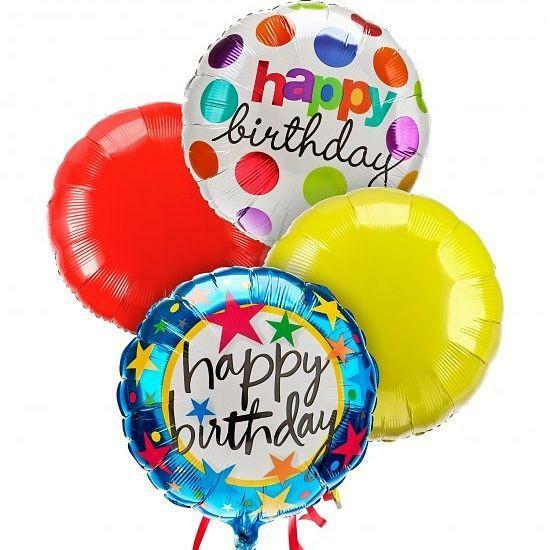 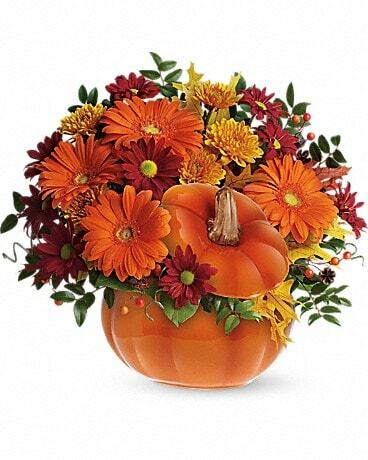 Perfect for a fall centerpiece, birthday or Halloween party, this flower-filled ceramic pumpkin is a real cutie-pie. Style of pumpkin my vary.